The Waikato Region - the home of dairy herds. We have spent the last 6 days heading south through the Waikato. 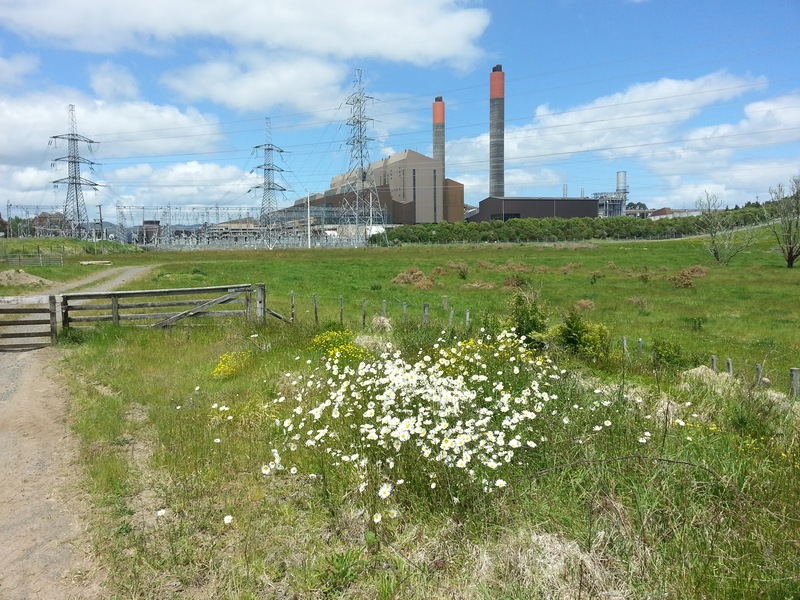 A diverse section of paths, alongside the mighty Waitako river on stop banks and paddocks. 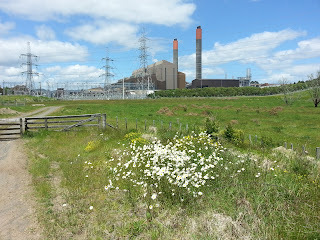 Past the Huntly power station whose orange towers could be seen from a long way off and on to Ngaruawahia the home of the Maouri King. We then traversed the Hakarimata Range - a great DOC tramping track with a huge look out tower at the end so that at last we had a view from the bush!! We must say a big thank you to the Huntly Golf Club for the free drinks and whip round donation of $90. We then followed the City to Mountain track through Hamilton. A wonderful route along the river, past Lake Rotoroa and onto the Arboretum, then heading for the hills. We have now completed 804 kilometers - that is half way down North Island and have raised $3450. Now taking a 4 day break to move Beth back to Hanmer. Great progress, with such an interesting mix of terrain! Things good here. Still doing wedding stuff (! ), and rapidly moving into Andy's wardrobe selection. Love, the Cascade crew.